Ruggedised Stand Alone Portable Encapsulator Interface. 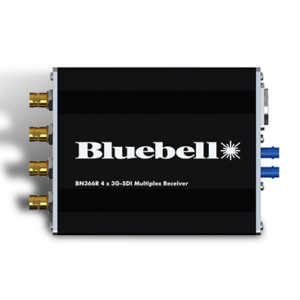 A single channel of SD-SDI, HD-SDI or 3G-SDI (with loop out) is wrapped up in IP wrappers and is multicast over a standard 10G network via multimode fibre on Neutrik OpticalCON DUO and then decapsulated from the IP network. Supports SMPTE 2022-6, SMPTE 2022-7 and SMPTE ST2110. Power via 12V input on XLR-4. Power supply included. 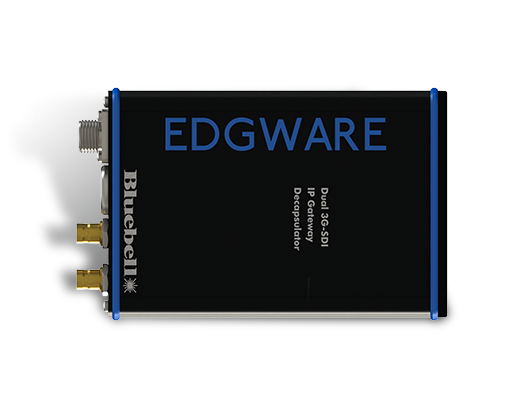 The Edgware Encapsulator Module is a very simple yet powerful edge device that sits between the Broadcast world and IP Networks. 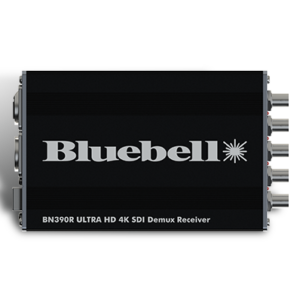 A single Channel of SD-SDI, HD-SDI or 3G-SDI is wrapped in IP protocol and multicast over standard 10G Ethernet Networks. 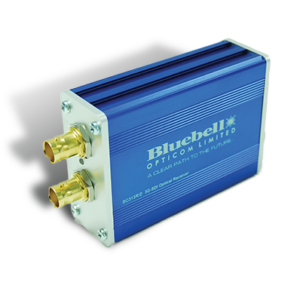 A straight forward, easy to use, GUI allows the user to set up two IP addresses so the units will pass either compressed or uncompressed video between the Encapsulator and Decapsulator. 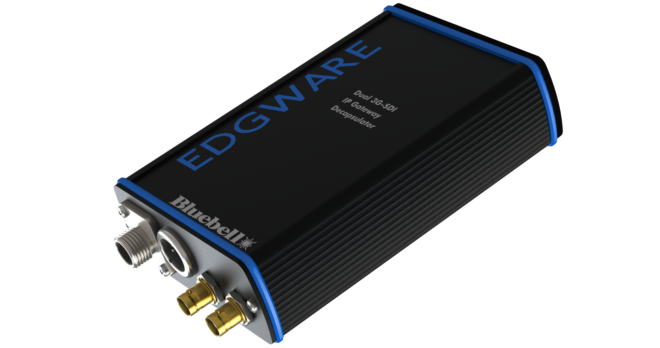 The Edgware modules can be configured for SMPTE 2022-6, 2022-7 or ST 2010. The code for each format is stored within the unit. A network command can reconfigure the transport protocol to the required setting. This is a no nonsense easy to understand IP Gateway product. 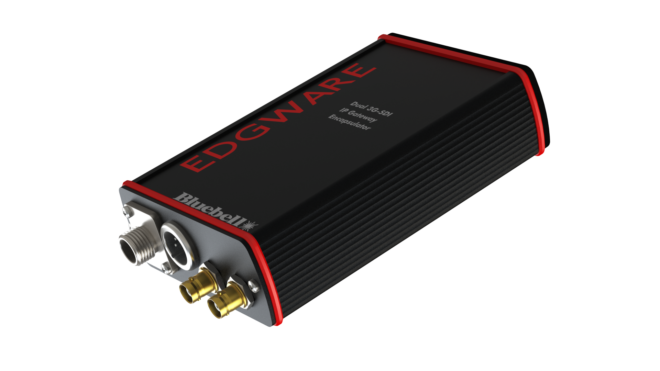 Perfect for traditional broadcast and film companies who wish to make the connection to IP and beyond.